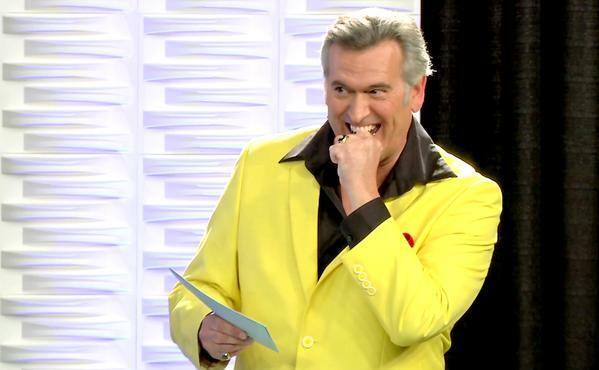 Bruce Campbell is set to return to TV screens this fall as the star of Ash vs Evil Dead. But EW can exclusively reveal that Campbell is also set to bring back another of his fan-favorite events with a second season of the convention-set game show he hosts, Last Fan Standing. And he’ll be doing it by launching a Kickstarter campaign to help fund it.